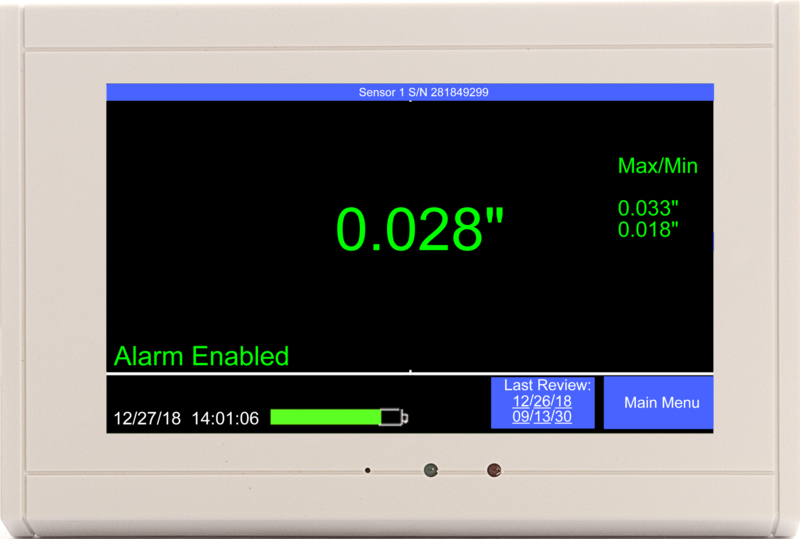 The TV2 (by Two Dimensional Instruments, LLC) line of controlled environment monitoring products are easy to use, highly engineered instruments. They are designed to monitor, log, chart and provide advanced alarms for temperature, humidity and differential pressure conditions. The monitors can be used with a wide range of sensors for a variety of applications and industries. Both wired and wireless sensors can be placed remotely from the TV2 monitor for maximum flexibility. 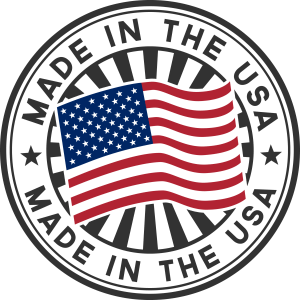 Our customers range from Aerospace to hospitals; Department of Defense to Elementary schools. Our adaptability and accuracy make the TV2 platforms a popular choice when dependability matters. Companies who demand accuracy and dependability trust Two Dimensional Instruments, LLC.